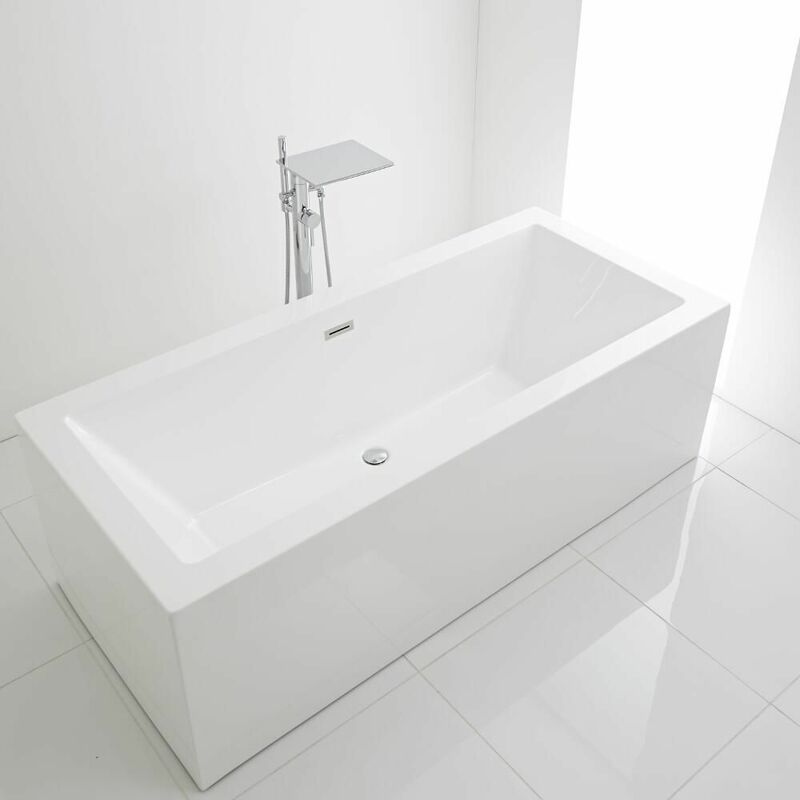 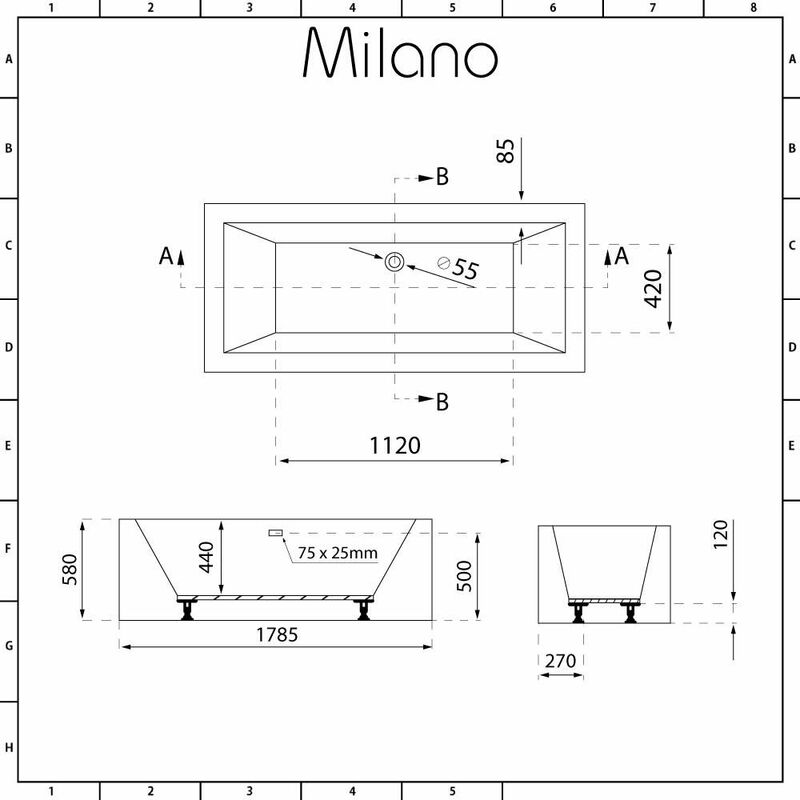 The Milano Westby 1785mm freestanding bath allows you to lay back and unwind in total comfort and luxury. 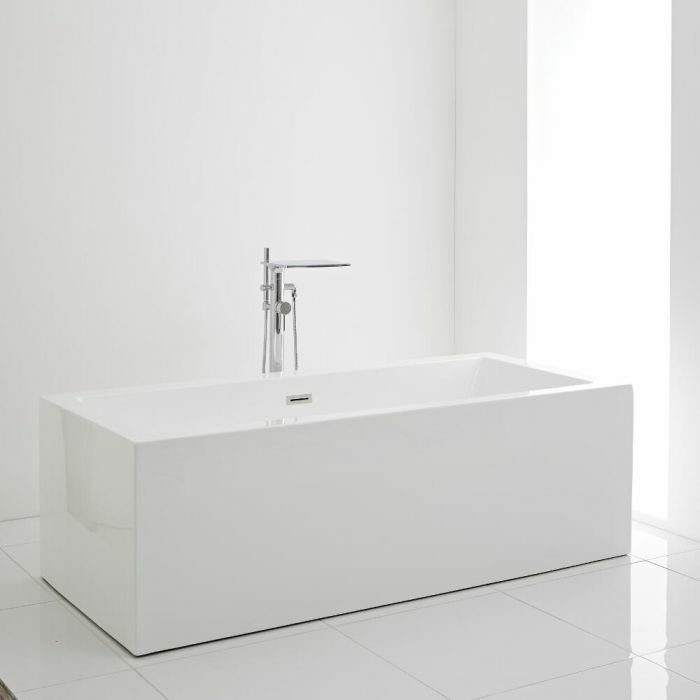 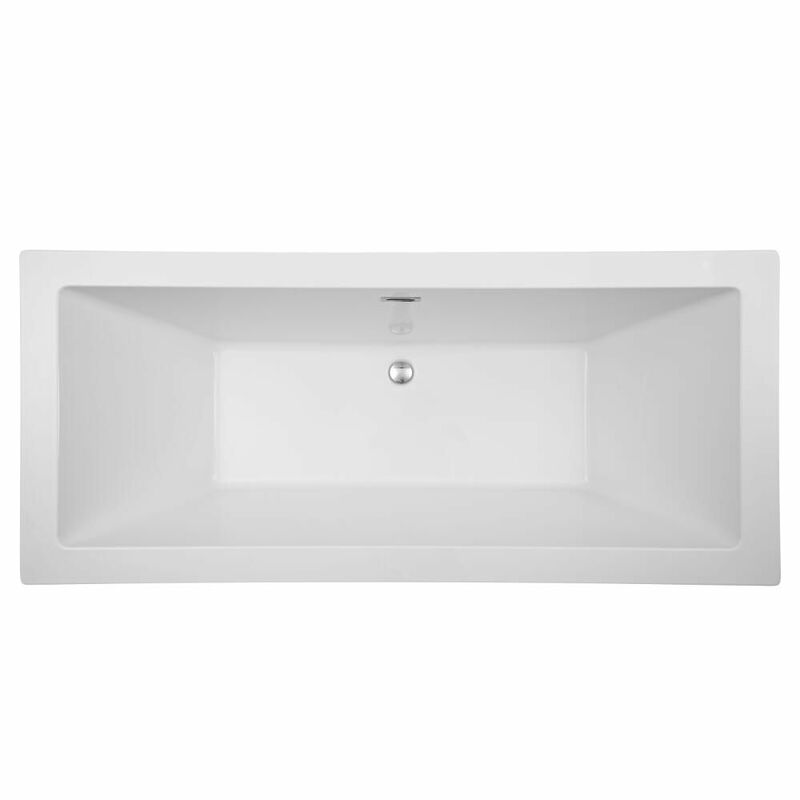 Featuring a contemporary angular shape, this bath is sure to make a statement in your bathroom. The premium quality acrylic is scratch-resistant and exceptionally rigid and durable, giving you a bath will look like new for years to come. 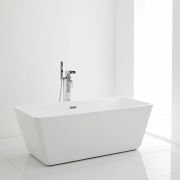 The gently angled ends support the neck and shoulders ensuring a relaxing spa-like bathing experience. 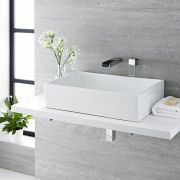 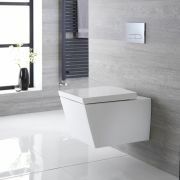 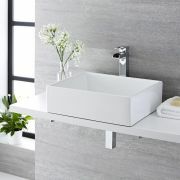 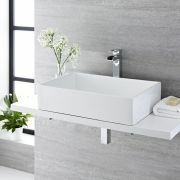 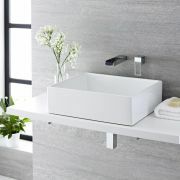 Combine with other items from the Milano Westby collection for a stunning contemporary bathroom.